Release Message: SF:UK explores science fiction of the 1960s including a look at Doctor Who and an interview with Alan Moore. Presented by Matthew De Abaitua. 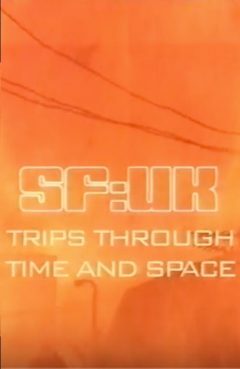 Description: SF:UK explores science fiction of the 1960s including a look at Doctor Who and an interview with Alan Moore.